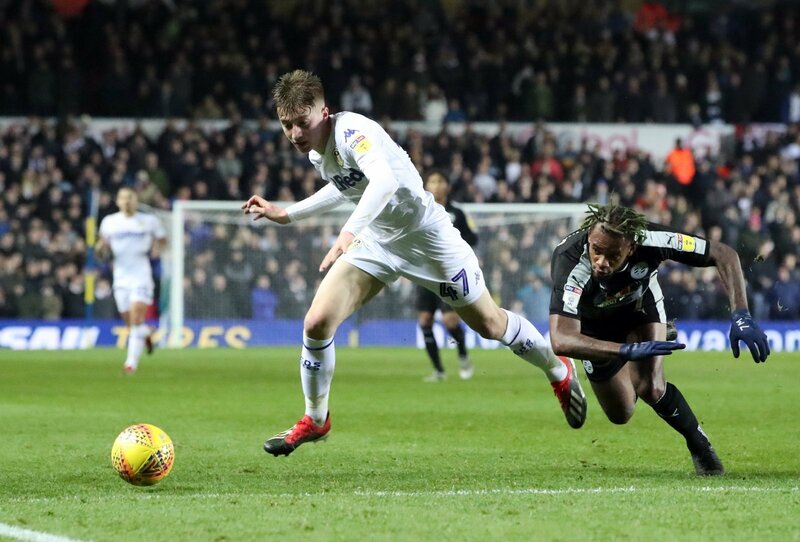 Jack Clarke has been incredible for Leeds United this season, and a move away from the club was a transfer saga that dominated the headlines in January. The 18-year old has flourished under Marcelo Bielsa at Elland Road this term, scoring twice and producing two assists for the Whites since coming through the youth ranks. As a result of his impressive form for Leeds, the likes of Manchester City, Chelsea and Liverpool all reportedly declared an interest in the talented wide-man in January, whilst approaches from Southampton and Crystal Palace were both turned down. But despite the window closing almost a fortnight ago, the speculation continues to build and reports continue to surface, with reports claiming that Jurgen Klopp’s Reds will be looking to sign him in the summer. Reports also claim that the Merseyside club could be set to offer James Milner in exchange for Clarke – a player who also came through the ranks at Elland Road. Noooooooooo, we are keeping him!